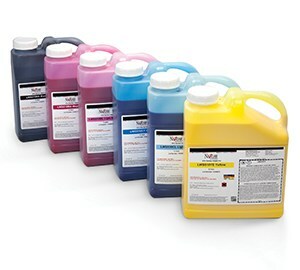 Nazdar Ink Technologies grand format solvent inks are designed to provide excellent performance across a range of print head technologies. 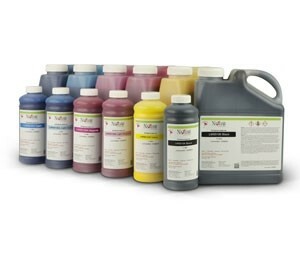 Nazdar's ink warranty provides peace of mind and users can find an in for almost every printer manufacturer including Nazdar 518 for Spectra and Konica Minolta, Nazdar 515 for Xaar, Spectra, Konica Minolta and Seiko and Nazdar 460 for Gandi. 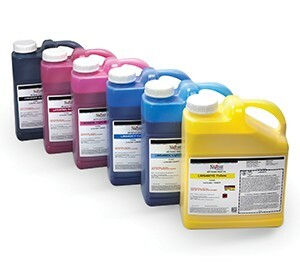 Contact Nazdar Ink Technologies technical support for answers to your Grand Format ink questions.